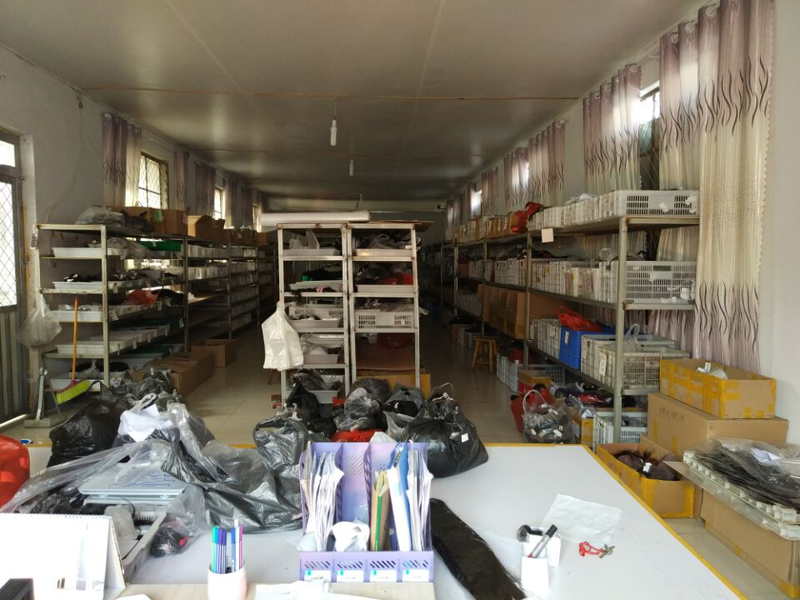 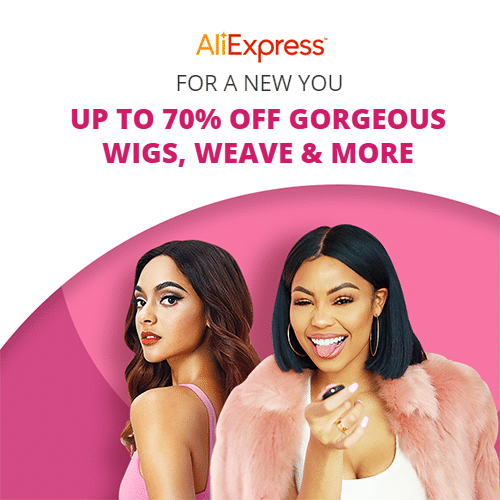 If you wish to purchase a wig for yourself, AliExpress Alice wig store (link: https://alicelacehair.aliexpress.com/store/1095449) is a good choice for your. 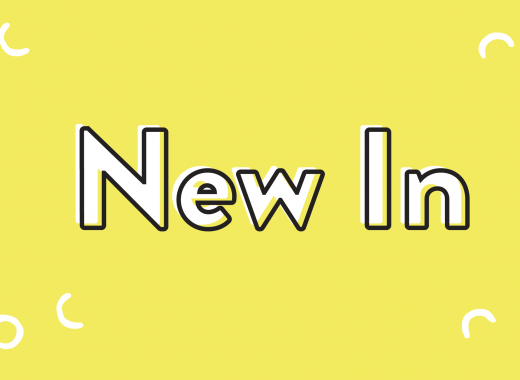 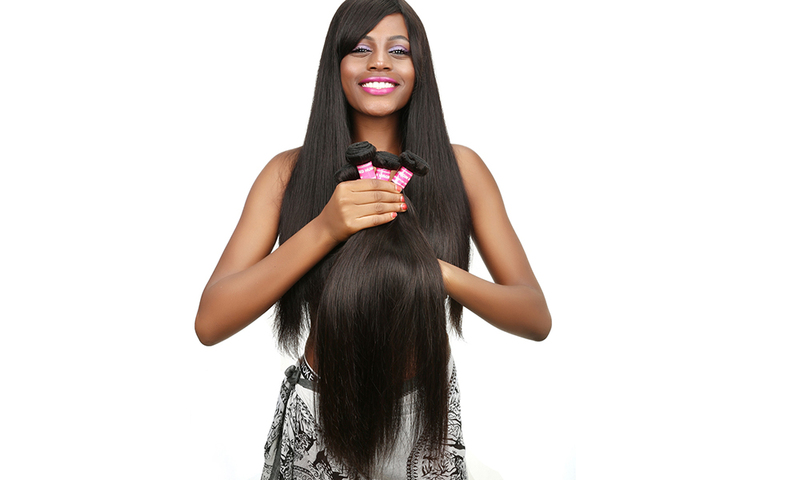 Alice offers a very wide range of human hair wigs with rather affordable prices. 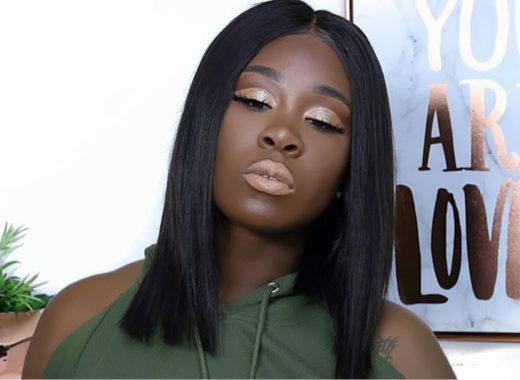 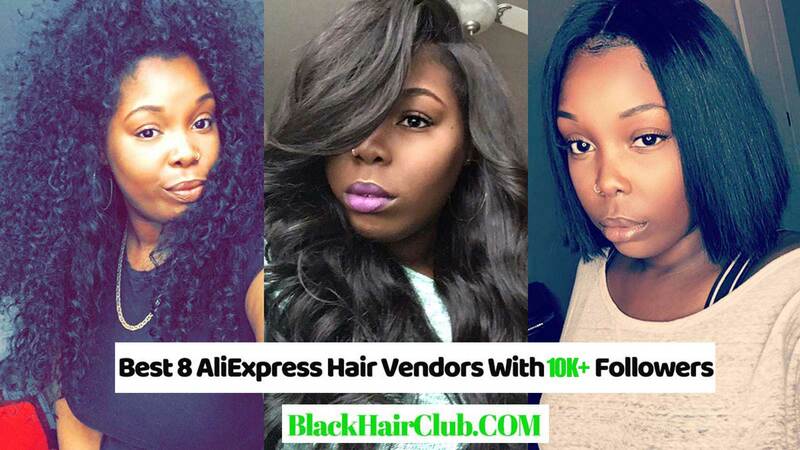 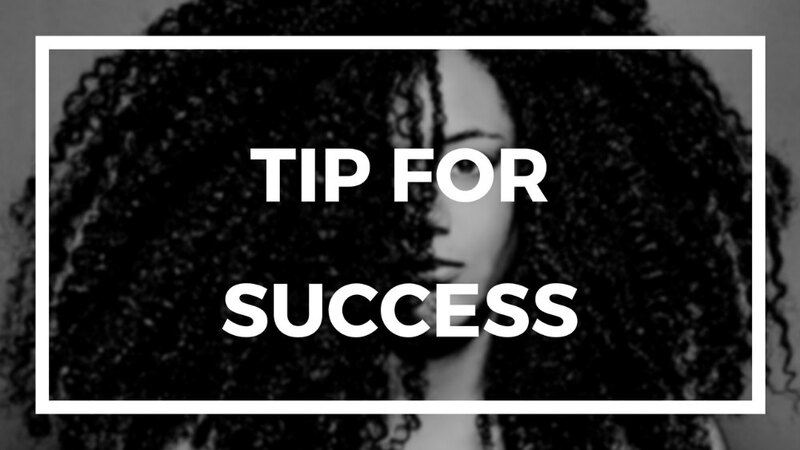 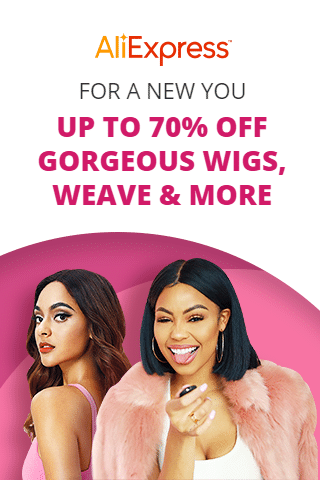 Also Alice has been selling human hair wigs for 4 years on AliExpress and you can easily find many girls who have shared their wigs shopping experiences through YouTube. 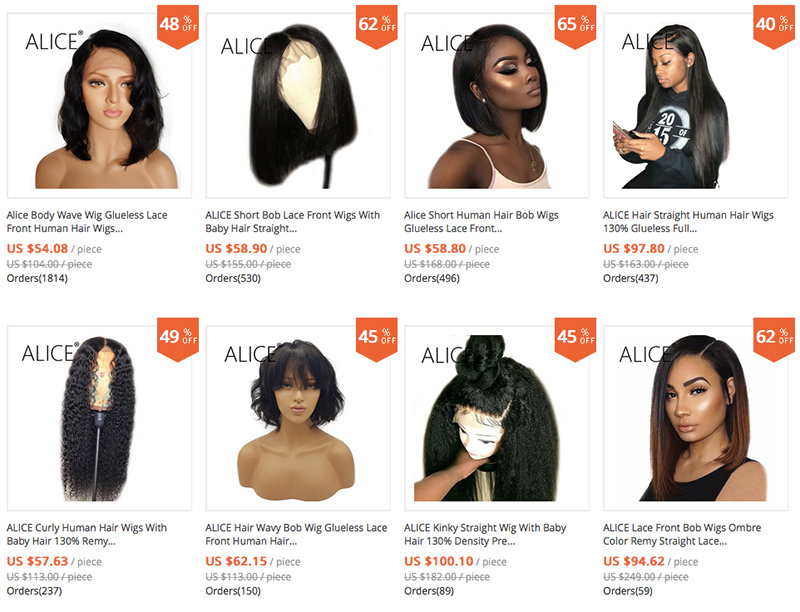 Alice’s wigs are always with latest hairstyle and hair color idea. 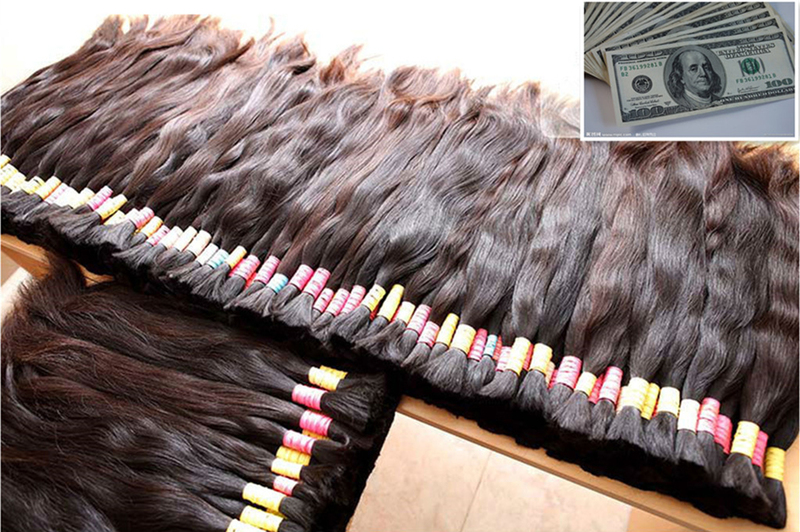 Its buyers speak highly of their wigs and most of them keep on returning to Alice for purchasing wigs.